The writer Jeanette Winterson has made some people rather cross today (apparently). She’s created a media storm in a teacup for posting this picture on her twitter account. 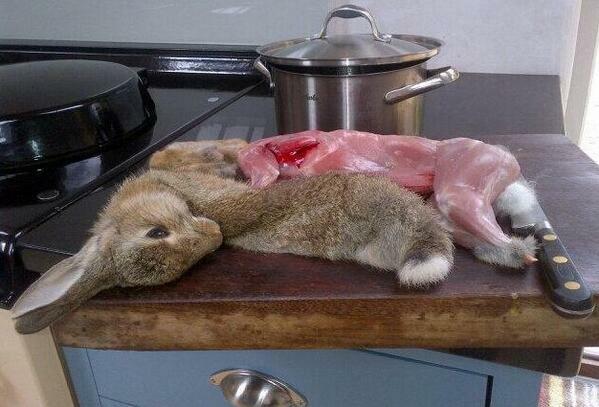 That rabbit ate her parsley, so she killed it, skinned it and ate it. Umm Scorpio anyone? Yup: Scorpio Rising, Virgo Sun conjunct Pluto, plus Jupiter in Scorpio in the first. If you’ve read any of her books Sexing the Cherry, Oranges Are Not The Only Fruit, etc, you’ll have felt that scorching Scorpionic verve. Then she posted the pictures on twitter and the story. Gemini methinks…. That’ll be Moon in Gemini, Mercury conjunct the MC, Sun-Pluto in the 11th house of networking. Note the writer’s signature of Sun in Virgo and Moon in Gemini. Transits? Mars approaching Mars. That’s cutting. And Lilith — the wild one — coming up to her MC. She’s shaking up her public image alright. 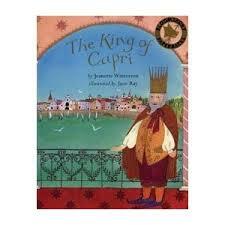 This is my favourite Winterson book, and the pictures by Jane Ray are lovely too.